Insurance is essential to food and beverage businesses, but too often entrepreneurs are over-quoted or provided with the wrong coverage information. Protect your business as you scale. This presentation will help you understand the basics of insurance and some of the coverage options available. 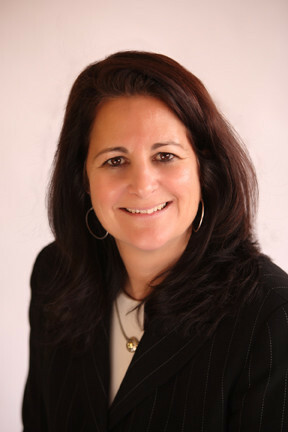 Anna Maria Viti-Welch is a Hatchery Network Member, and is the President of Guy Viti Insurance Agency, Inc. Founded in 1938 by her grandfather, Guy Viti Insurance is an independent insurance agency providing personal and commercial lines insurance to individuals and businesses. Since joining the agency in 1985, Anna Maria has successfully paved the way for the company to grow and succeed through her commitment to offer unparalleled customer service and personalized products to her clients. Not only is Anna Maria an expert in the insurance field but she also enjoys mentoring, businesses development and networking with seasoned entrepreneurs and start-ups to improve their understanding of risks associated with insurance. She has extensive experience in the hospitality, food packaging and food manufacturing industry. Her knowledge of this niche gives her the ability to analyze and understand the risks associated with the industry and provide the best coverage and options that are available to her clients.